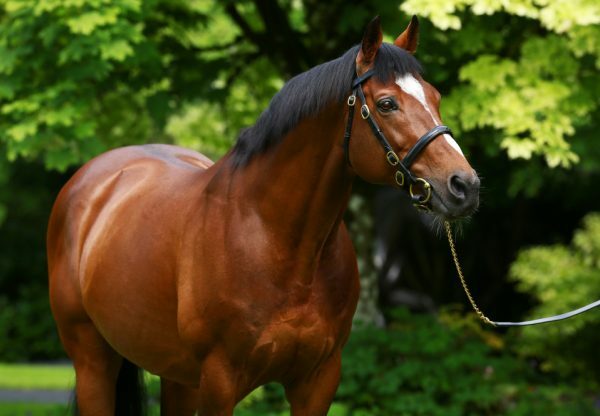 Galileo has dominated this year’s European Classics and he now has the favourite for next year’s G1 1000 Guineas after Maybe (2f Galileo-Sumora, by Danehill) trounced her rivals in the Listed Chesham Stakes at Royal Ascot on Saturday. Connections feared the filly, a five-length winner on her debut, might not act on the testing ground at Ascot but she battled on to score by two and a quarter lengths. 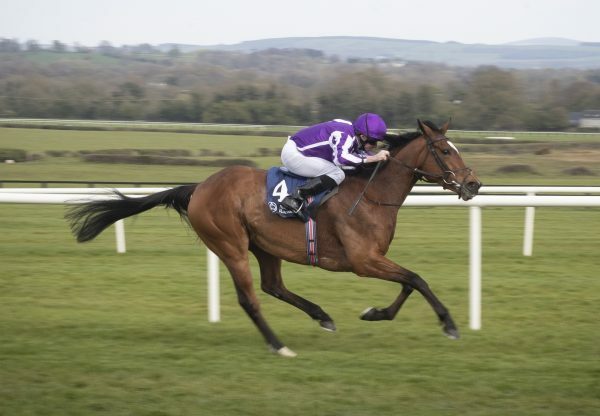 “We were afraid of the conditions out there,” admitted trainer Aidan O’Brien. 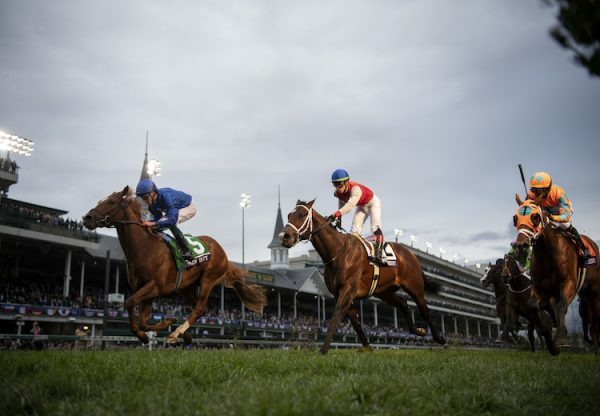 “She has always looked very natural and is a classy filly at home. She was very impressive first time out but obviously you would have to be very worried when the ground changed the way it did. We didn’t really know what was going to happen but I always thought that she was racing on it. “It’s obviously very soft ground. She is like a lot of those very talented horses - she hits the gates very naturally and travels very easily. Ryan (Moore) let her coast into a lovely rhythm and then she was very tough at the end. “She won her maiden over six furlongs and this was seven - we always thought that she would get further than six. 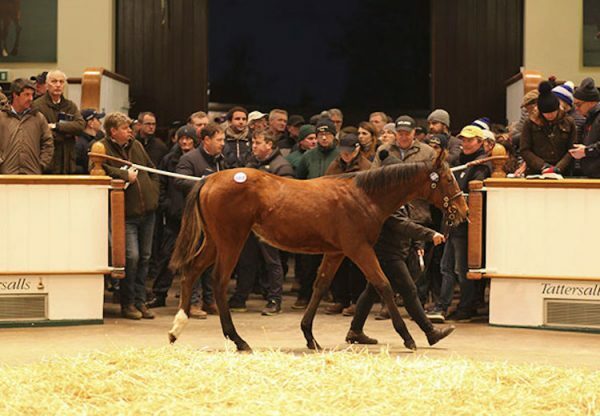 She got seven furlongs very well today so you’d imagine that she would have no problem getting a mile.” Maybe, who hails from the family of Derby winner Dr Devious, is yet another Galileo winner bred from a Danehill mare. She was bred by Denis and Joan Brosnan at Croom House Stud in County Limerick.